Peter Collard was born in London early in 1916. His parents were Charles John and Gladys Mary Collard. Aged 19 Peter joined 615 (County of Surrey) Squadron, Royal Auxiliary Air Force at Kenley in late 1937. He was granted a commission as a pilot officer on 4 February 1938 (London Gazette 15 March 1938). 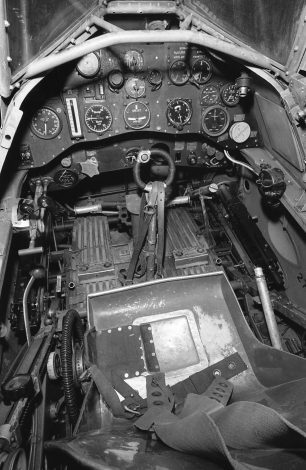 At that time the Gazette designated his squadron as No. 615 (County of Surrey) (Army Co-operation) Squadron. 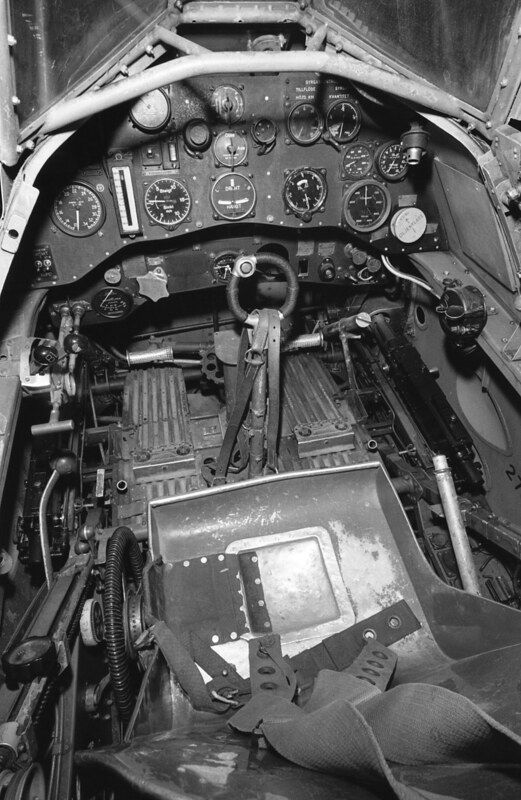 Promoted to flying officer on 4 August 1939, he was called up into full-time service later that month on the 24th. On detachment to 11 Group Pool he trained to fly Gladiators and in the second week of September was sent on a Hurricane conversion course. It was in a Gladiator that he flew out from Croydon to Merville in France when the Squadron was sent there on 15 November 1939. 615 did not receive Hurricanes until April 1940. 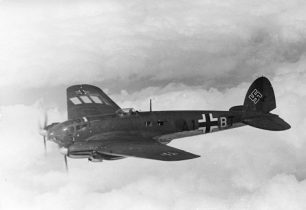 In France, Flying Officer Collard made two claims, a Henschel Hs126 on 15 May and, according to his DFC citation (see below), one other enemy aircraft. 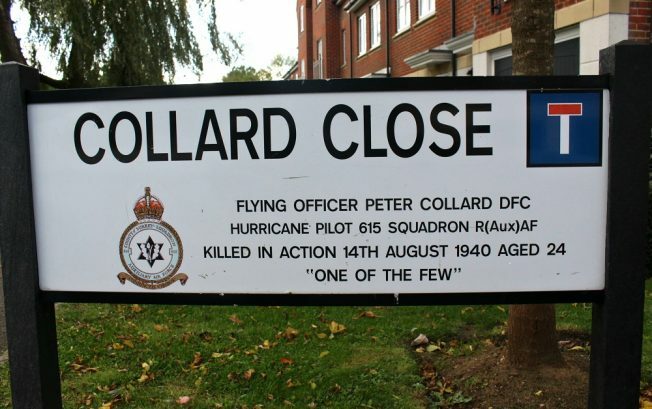 On the 14th of August 1940 Flying Officer Peter Collard was shot down and killed off Dover whilst leading Red Section in Hurricane I P3109. He was 24. At 1150 hours that morning 12 Hurricanes of 615 Squadron had taken off from Hawkinge, ordered to intercept a raid over Dover. Peter Collard was leading P/O A Montgomery and P/O Madle and no one witnessed what happened to either Collard or Montgomery, both of whom were killed. S. J. Madle was the only survivor of the three, having detached to fly below the clouds due to an oxygen failure. LONDON GAZETTE 23 August 1940. 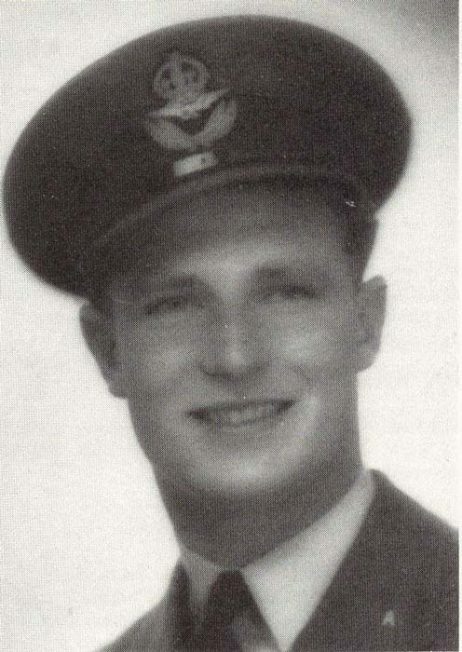 Awarded the Distinguished Flying Cross: Flying Officer Peter COLLARD (90402), Auxiliary Air Force, since reported missing. During operations in France, and in particular during a period in May, 1940, this officer took part in almost every patrol undertaken by the squadron and destroyed two enemy aircraft. Since his return to England Flying Officer Collard has continued his excellent work and has destroyed a further four enemy aircraft. Shortly before his death, Peter had married Annette Christina McNally who gave birth to their son, also Peter, in the Eton Registration District in the second quarter of 1941. Christina was granted probate of her husband’s estate in the sum of £439 1s. For their brief married life the couple had lived in Whyteleafe Road, Caterham. Peter Collard’s body was washed ashore in France and he is buried in Oye-Plage Communal Cemetery, Row 1 Grave 10. Pilot Office Montgomery is buried in the same cemetery. The RAF Association (RAFA) is the largest single service membership organisation and the longest standing registered service charity that provides welfare support to the RAF Family – providing friendship, help and support to current and former members of the Royal Air Force and their dependants.